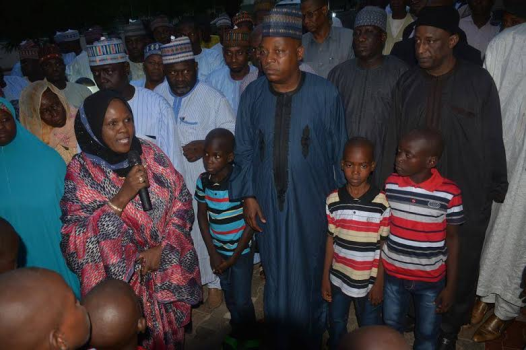 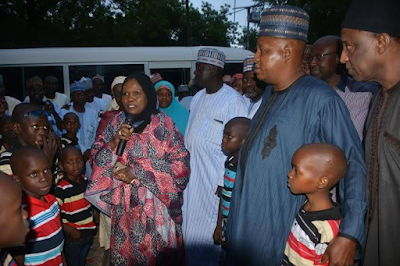 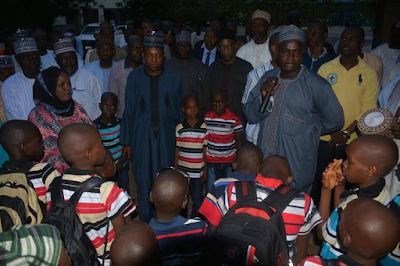 Borno state news.Borno state Governor, Kashim Shettima on Wednesday June 15, received 100 orphans currently studying at the Borno Orphans Model Boarding Primary School in the city Kano. 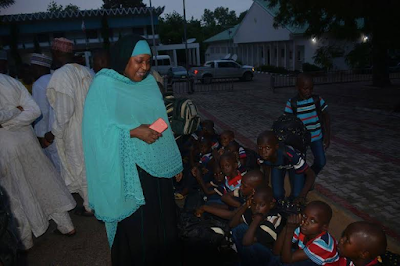 The students who returned for a month break to Maiduguri were accompanied to the government house by the Borno state Commissioner for Women Affairs, Hon. 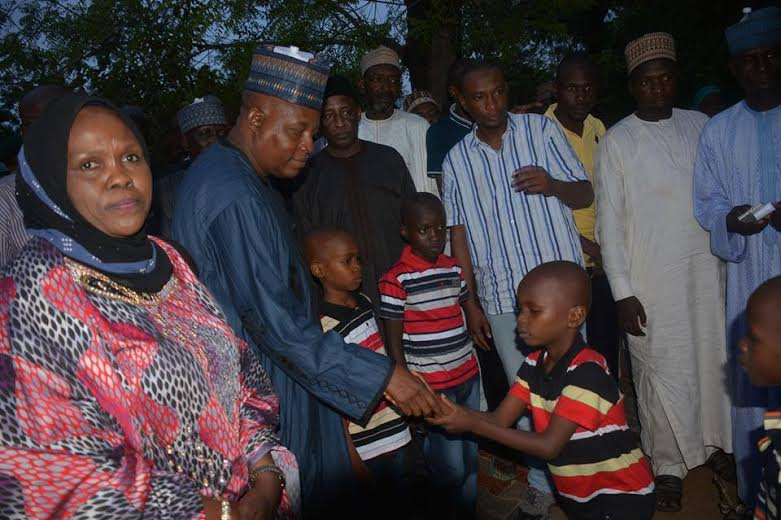 Fanta Baba Shehu who also briefed the Governor. 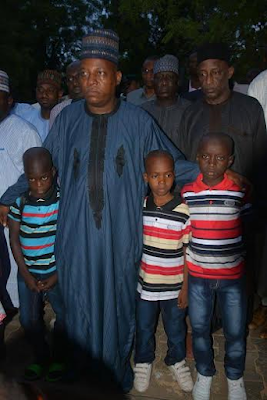 behalf of the Governor was full of praises to the Kano state government and the Governor for the brotherhood and good gesture which he said it's worthy of commendation. 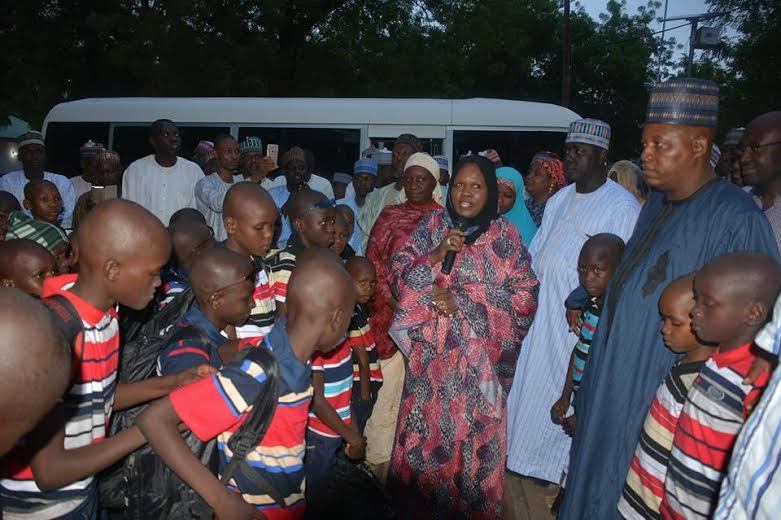 He further stated that the state government is also planning to establish a similar school in the state. Earlier speaking, the Commissioner for Women Affairs Hon. Fanta Baba Shehu informed the Governor that the students are in the state for a one month break after completing the academic session and they are expected to returned on July 16, 2016. She again informed him that the Kano state Governor Alhaji Abdullahi Umar Ganduje also gave a fresh slots for additional 100 orphans to rise the total number to 200. 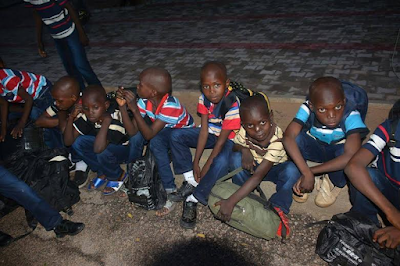 The school which was established by Former Kano State Governor, Sen. Rabiu Musa Kwankwaso is aimed at taking full responsibilities of children, whose parents are either dead, displaced or lost as a result of Boko Haram insurgency.